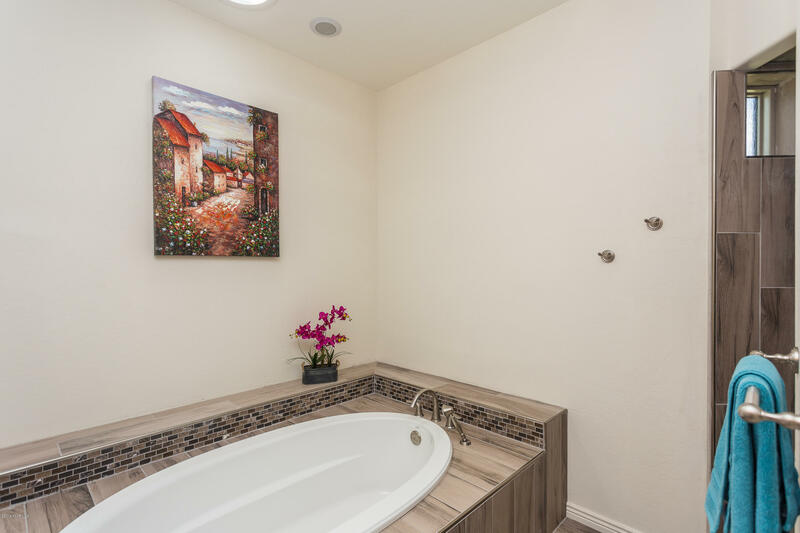 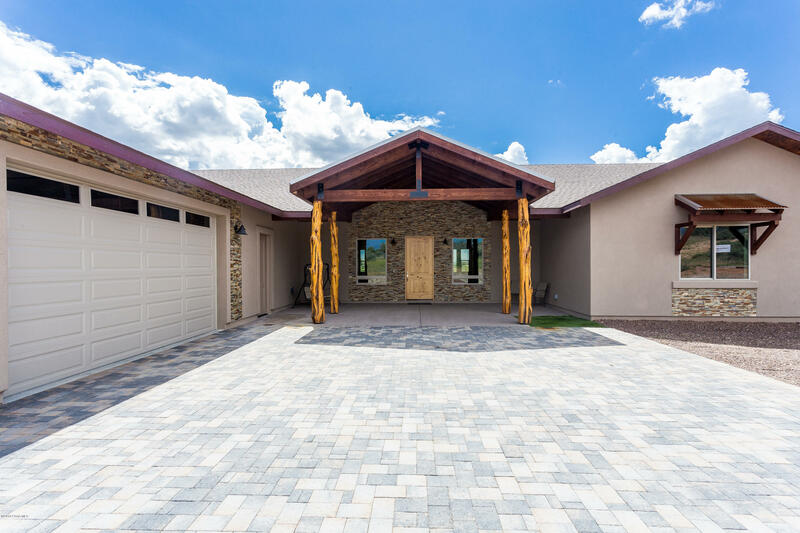 A GORGEOUS NEWLY CONSTRUCTED HOME in the Williamson Valley area with NO HOA!! 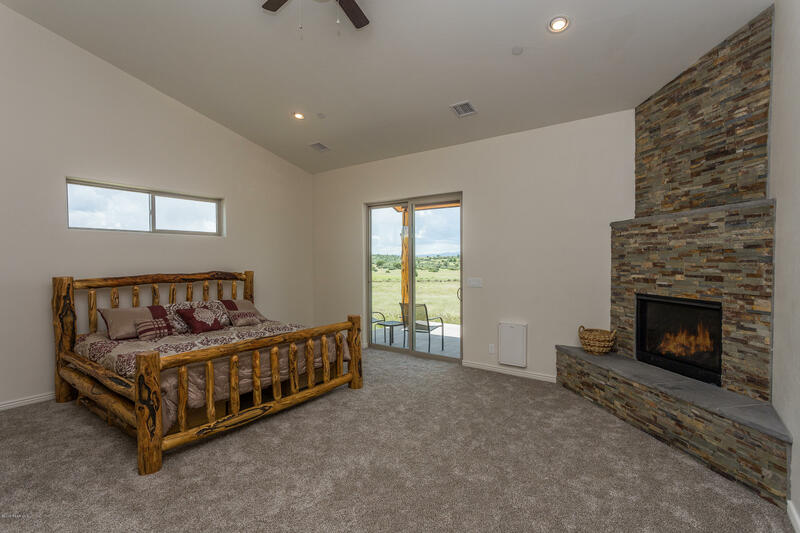 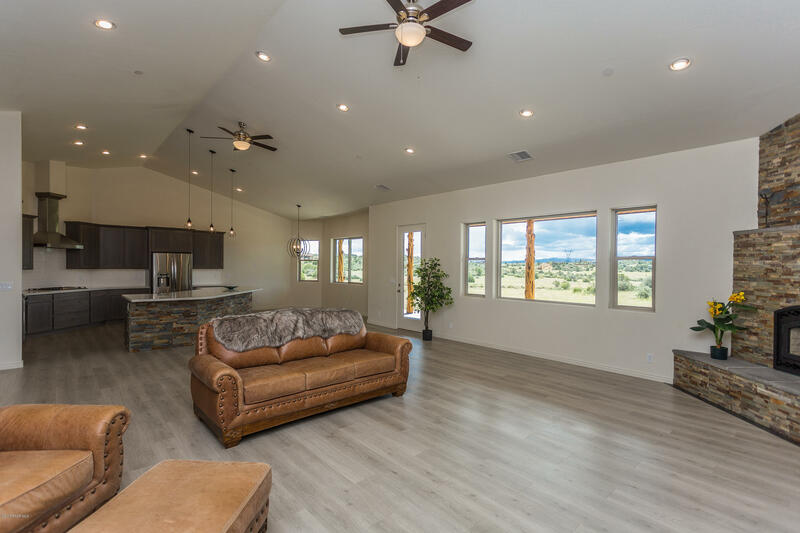 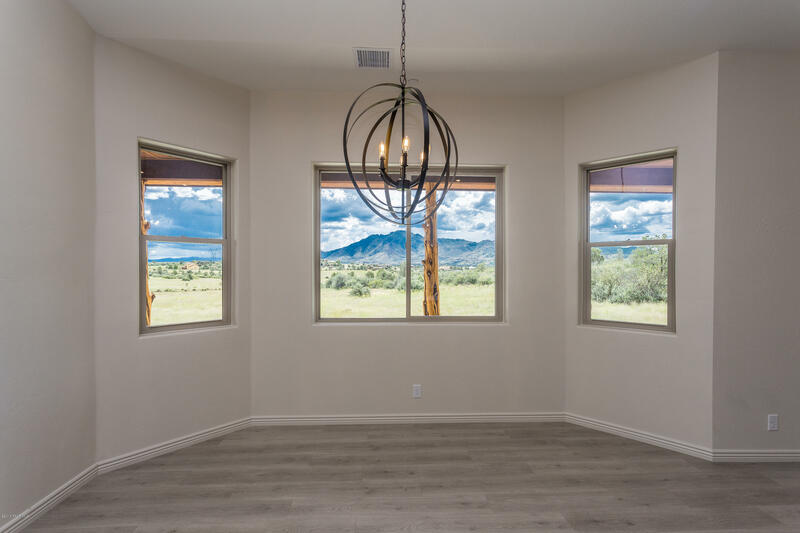 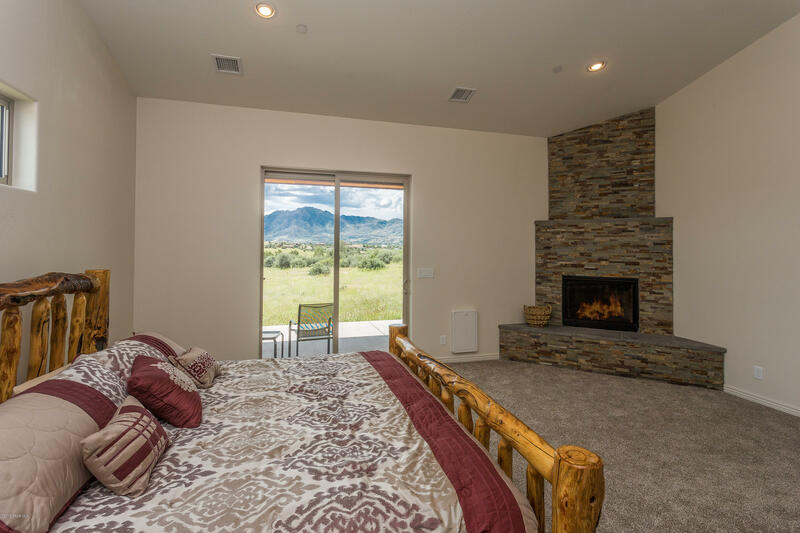 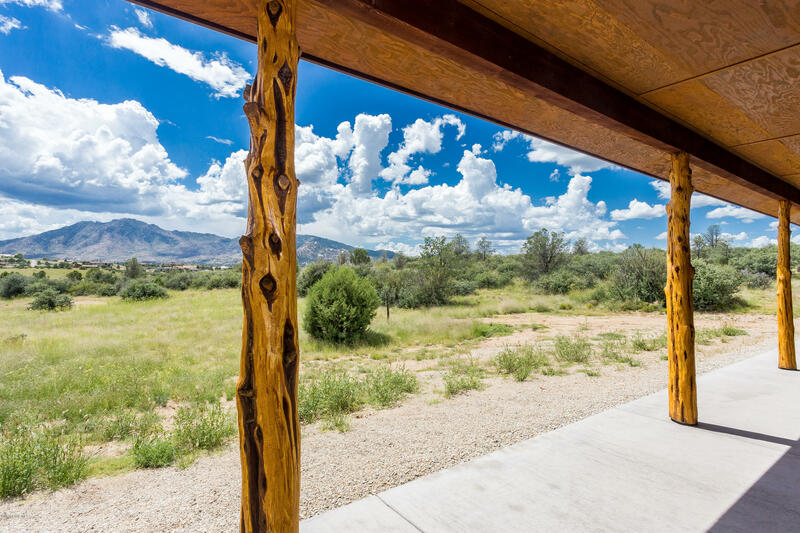 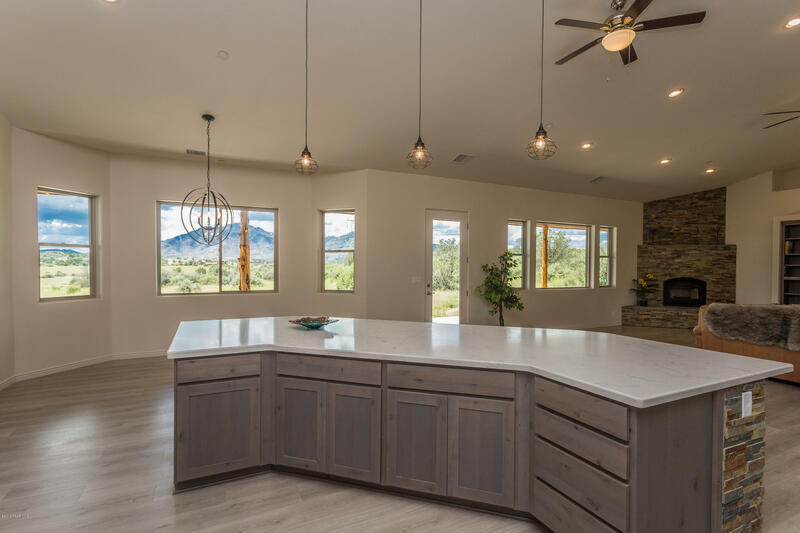 Property is nestled nicely for a beautiful prairie setting, panoramic views of Granite Mountain and privacy from surrounding neighbors. 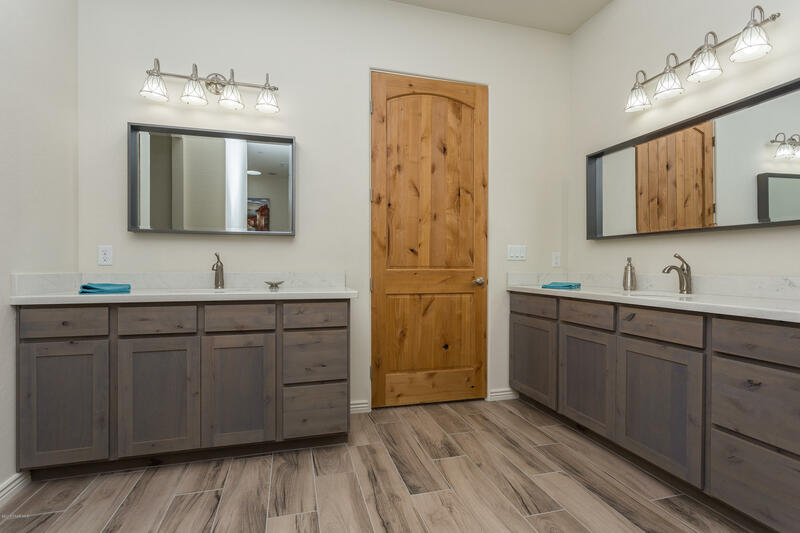 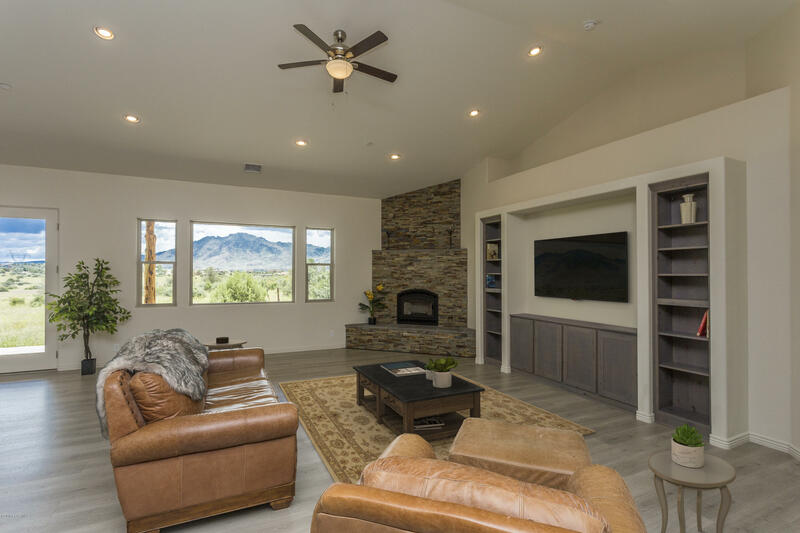 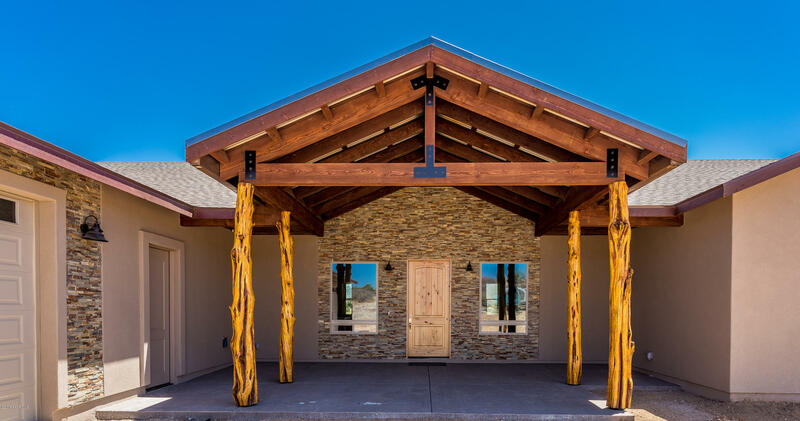 Home style boasts warm country/ranch elements like Cedar outdoor columns, 90' covered patio, 8' Knotty Alder Doors, a stunning beamed entry porch, and incorporated metal finishes. 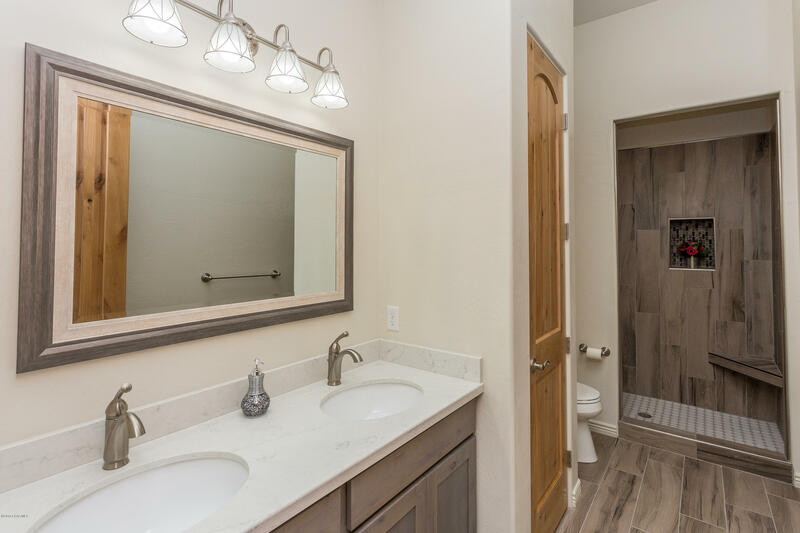 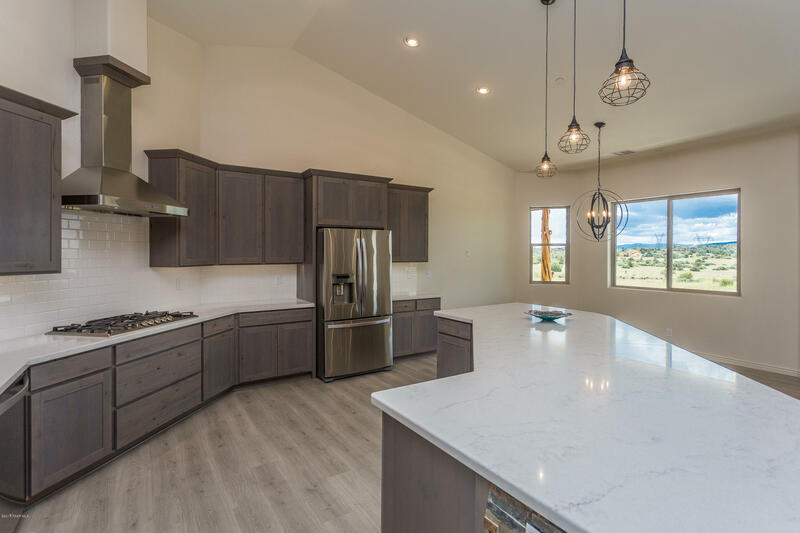 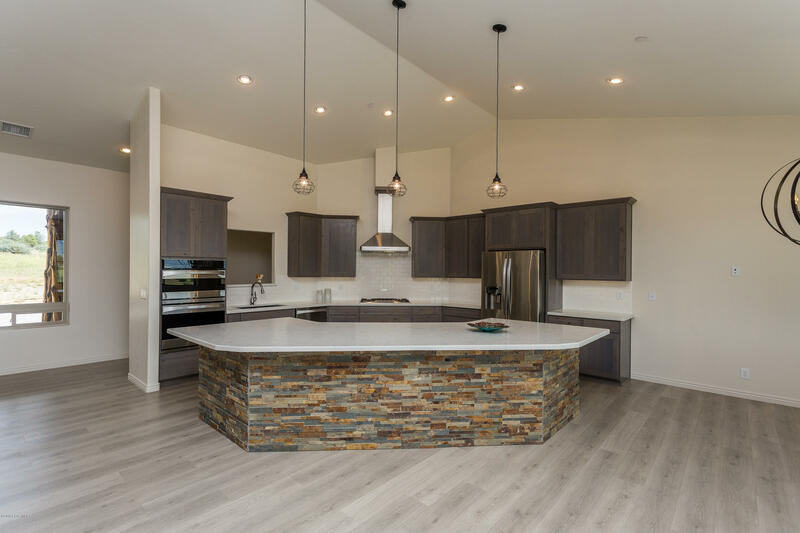 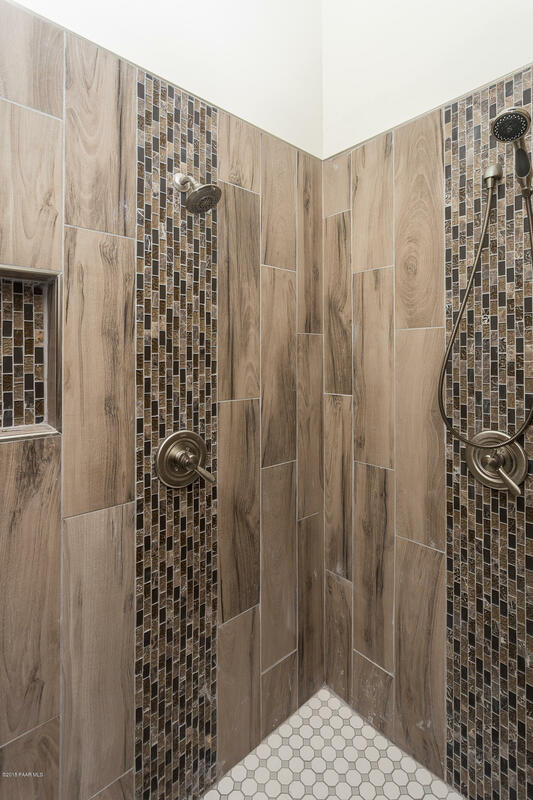 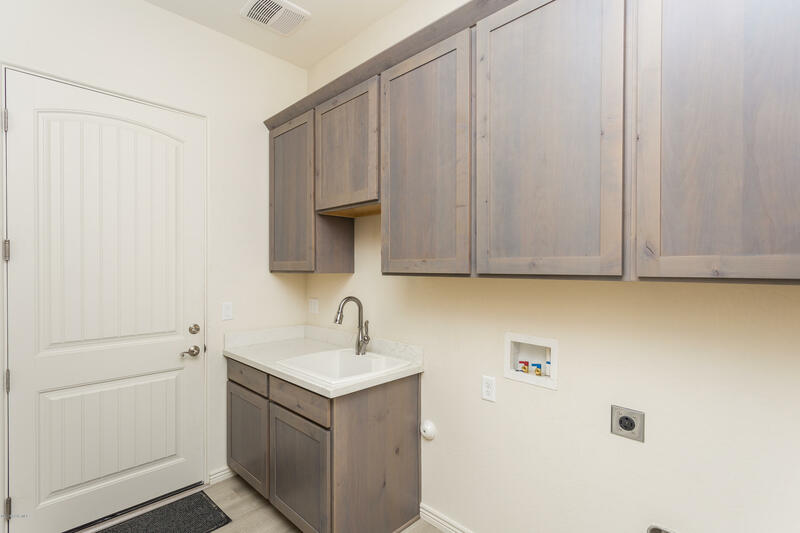 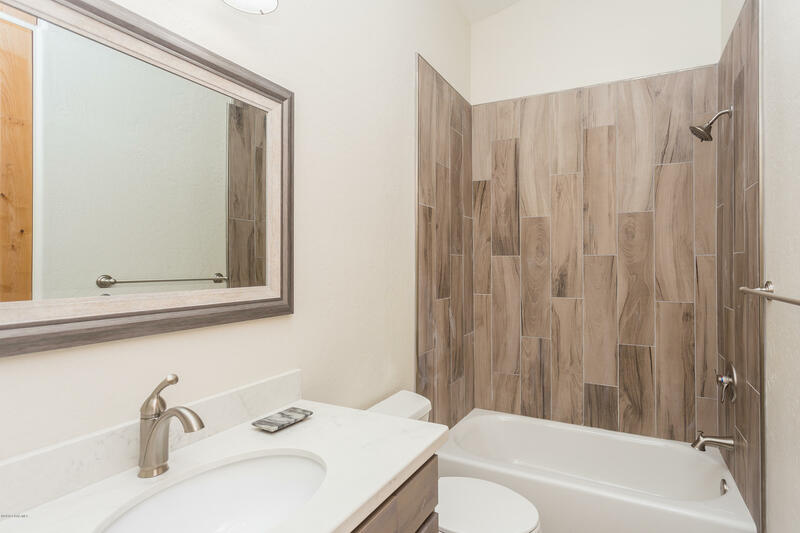 Modern finishes inside include plank flooring, Quartz countertops, soft-close cabinetry, SS appliances including double wall ovens, tile shower surrounds, stacked veneer stone accents, 5-burner gas cooktop, and much more. 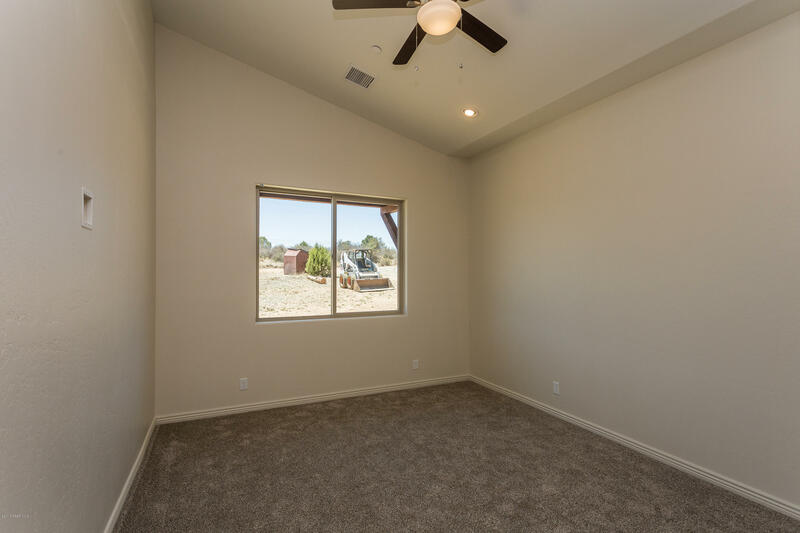 20'x13' flex room that has an attached full bath; study/office, in-law suite, game room, etc. 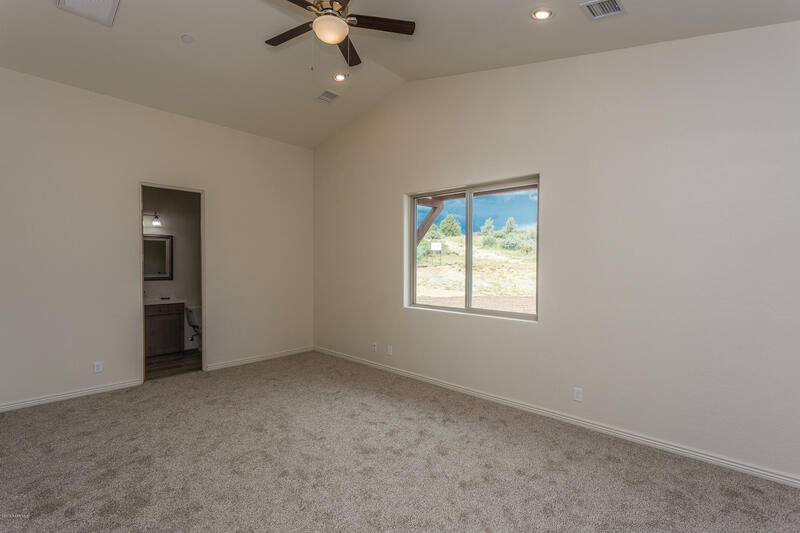 HUGE closets in guest bedrooms. 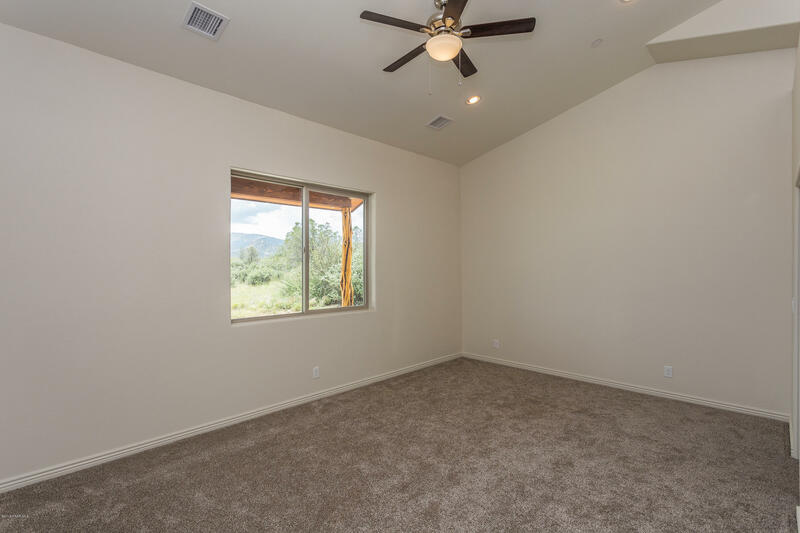 Cathedralized foam insulation. 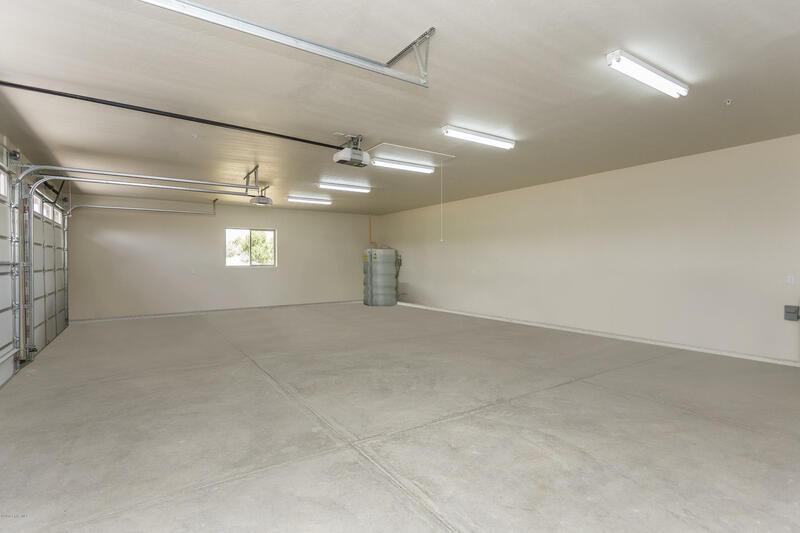 43'x29' garage/shop! 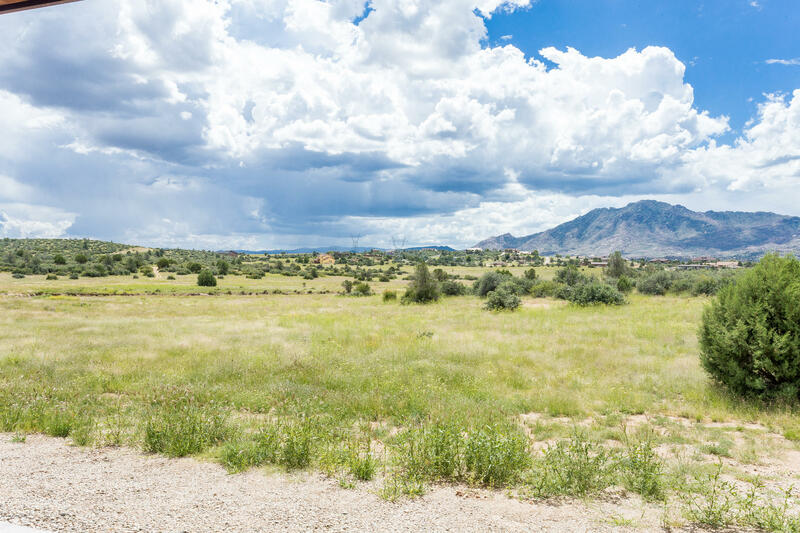 NORTH on Williamson Valley Rd - LEFT on Cielo Grande - Take all the way back and it will turn into Grande Vista as it turns RIGHT - turn LEFT on Cielo Mesa - turn onto dirt road on the LEFT side with sign - home tucked in the back.